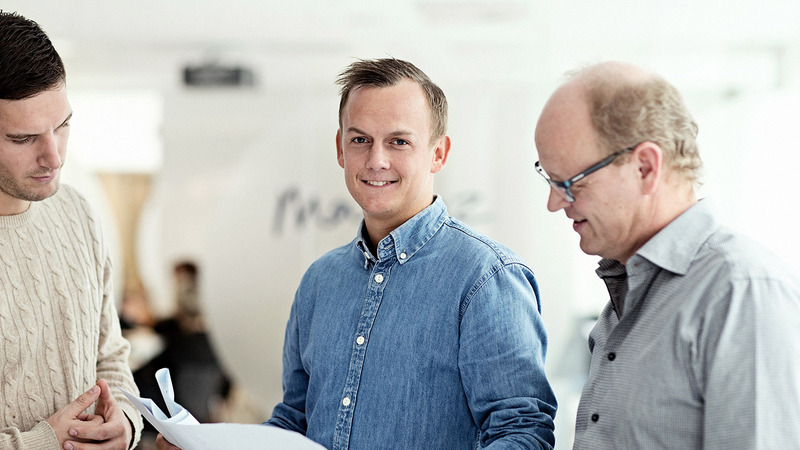 The recruitment process in Ramboll may vary depending on the position you are applying for or the country it is based in. 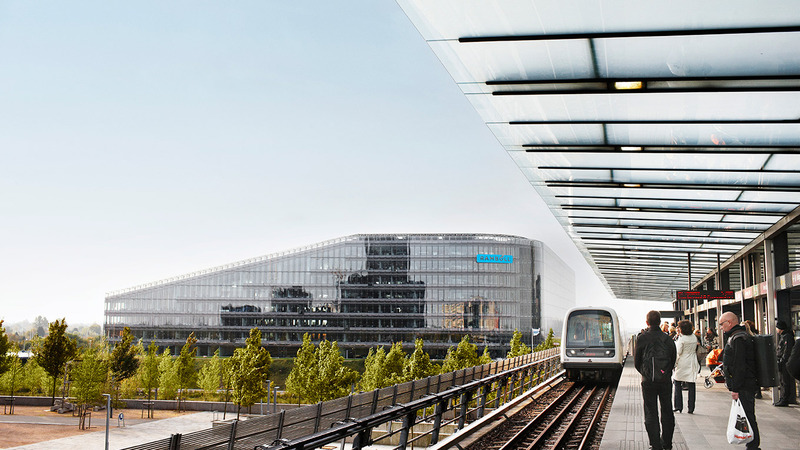 Before applying for a position at Ramboll, we recommend that you familiarise yourself with our business areas. If you have any questions, feel free to contact the hiring manager listed in the job posting.